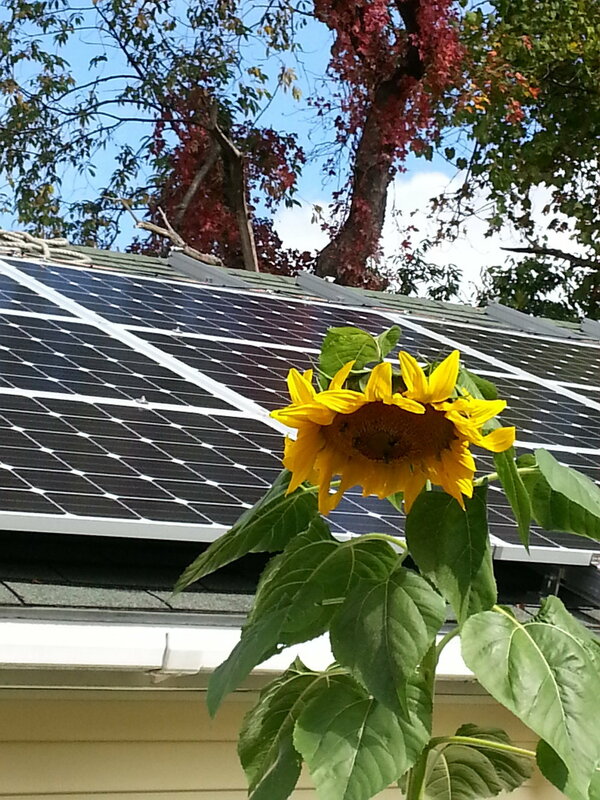 Same Sun specializes in custom home, business and small industrial solar PV (photovoltaic) arrays. Our ONLY business is photovoltaics. Happily, the cleanest form of energy is one you can own! Even a modest solar array offsets TONS of carbon. 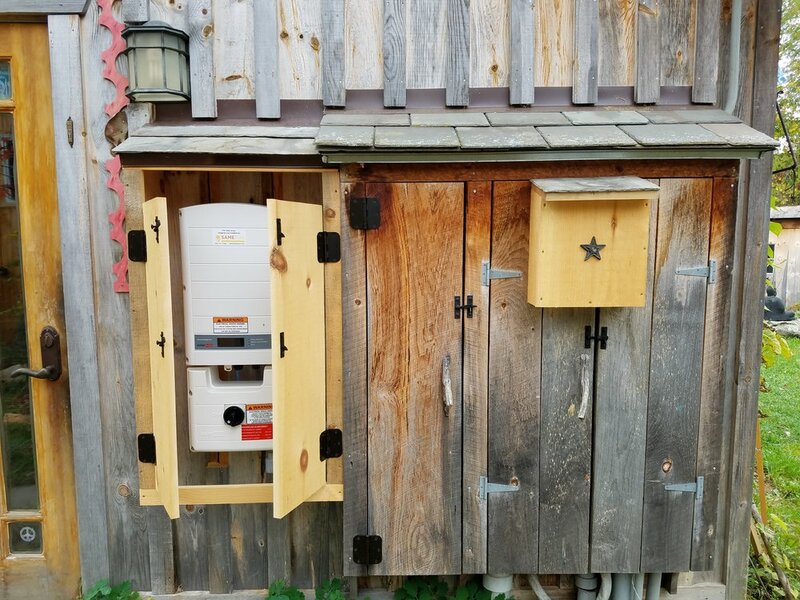 Same Sun of Vermont -- was established in 2011 by Marlene Lederman Allen and Philip Allen as a turnkey solar-electric design and installation firm. Headquartered in historic downtown Rutland, Same Sun focuses on customer-driven solutions for the residential and commercial marketplace in Vermont and parts of New York and New Hampshire. For a business, being environmentally correct is financially smart. In addition to the net metering and federal tax benefits, a business may claim an additional state tax credit and depreciation. Same Sun is proud to have worked with many local businesses to enable them to own their own power. Going solar makes sense, and making sense makes dollars. Solarizing schools is a special mission of Same Sun. We are proud of our track record of working with the school administration to present the least intrusion to staff, faculty and students as we install the array. Get Same Sun involved early in the building process. We can work with you or your contractor to advise on roof orientation and pitch, placement of skylights and obstructions and building materials. 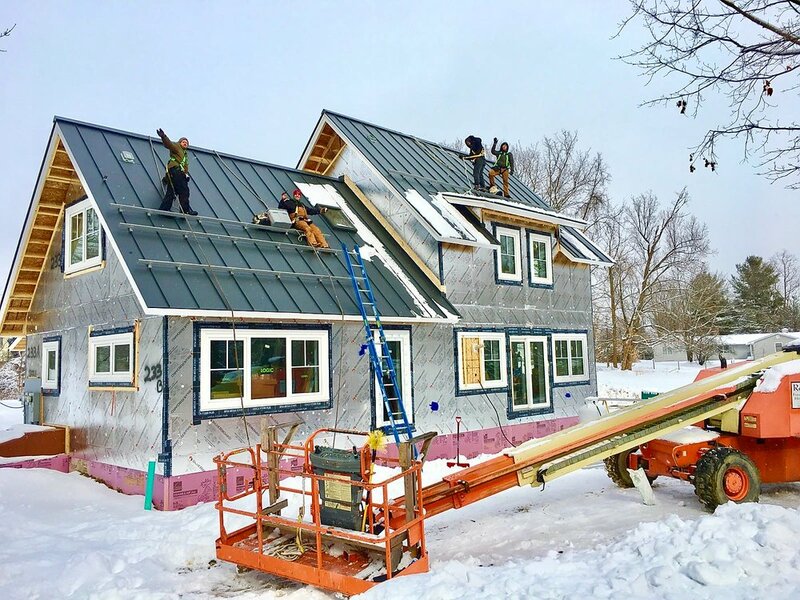 This project is one where the solar installation was contracted before construction began, and as a result, the home was built with optimal solar resource with no obstructions to inhibit performance.